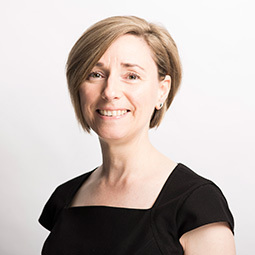 Tracey is the Manager of our Finance Department based in our Glasgow office. She is responsible for the finance function of our Residential Property Management, Commercial Property Management, Lettings, and Building Surveying sections of the business, with all of these functions using different software packages. Outside of work Tracey enjoys travel, reading and keeping fit.